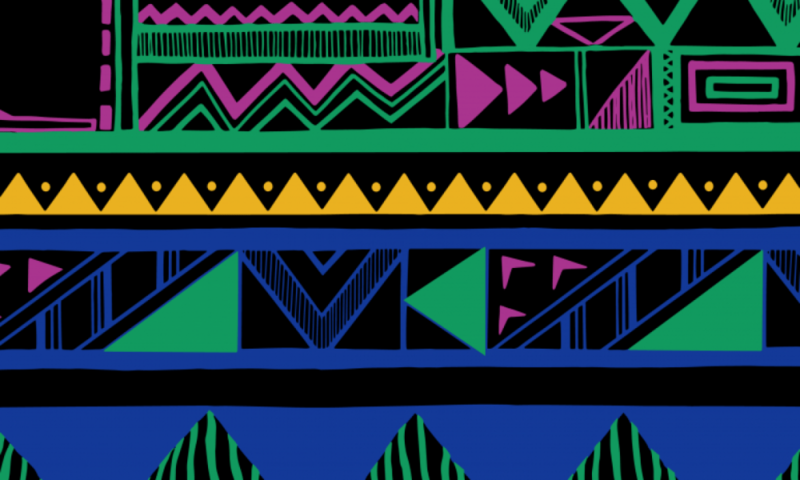 Katumba’s mesmerising blend of drums and dance has taken them to a range of sporting events in the past including Twickenham Rugby Sevens, and drumming for Brazil F.C.’s World Cup celebrations following their victory against Croatia this year. With a worldy fusion of UK big beat, Caribbean calypso and sizzling samba, the drumming band are known for getting any party started! This will be Katumba’s first time at Anfield. After a jam-packed tour across the UK, Sunday’s game will be Katumba’s first gig back in their home city. 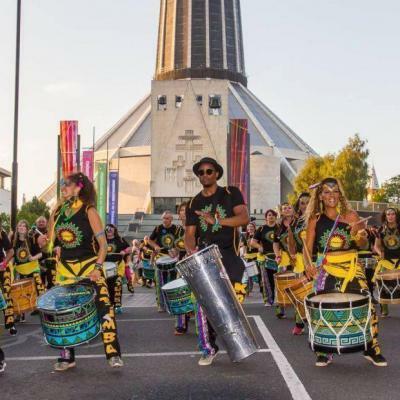 The Liverpool-based carnival band took their upbeat rhythms and captivating moves to a range of festivals and events across Wales, Ireland, England and Scotland this summer. They are now taking bookings for 2019. For a full list of upcoming performances, click here.